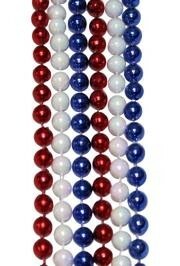 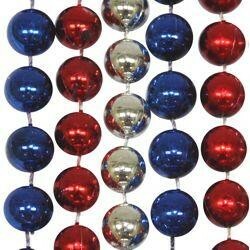 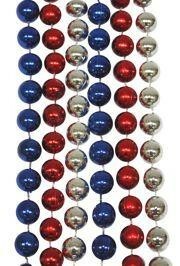 Select Red, White and Blue Beads for any Patriotic event. 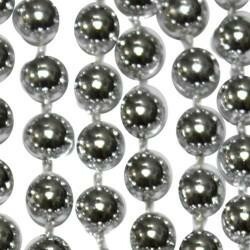 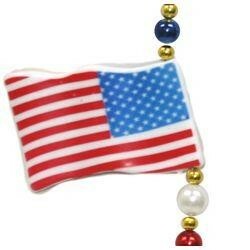 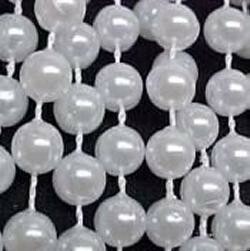 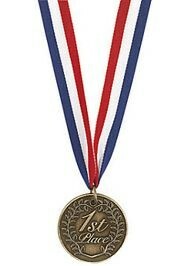 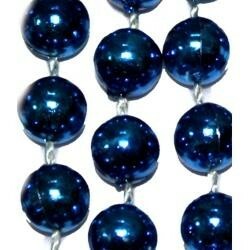 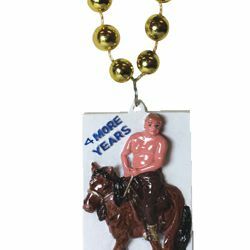 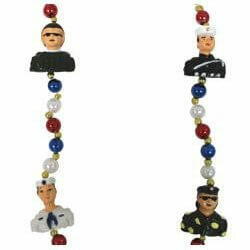 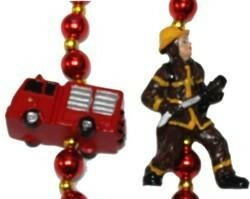 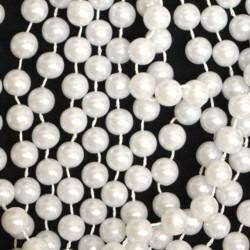 We also carry USA Flag beads, Confederate Flag beads, and silver star beads. 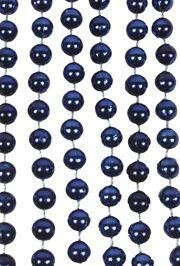 Looking for more choices? 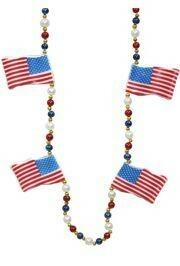 Visit our Patriotic department. 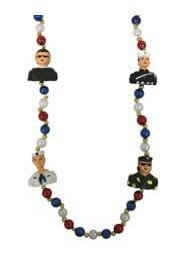 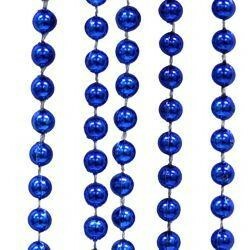 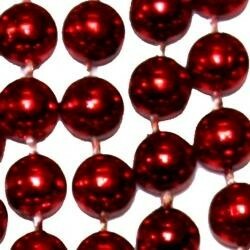 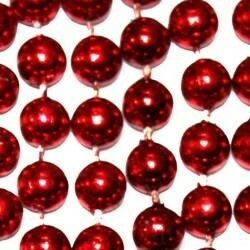 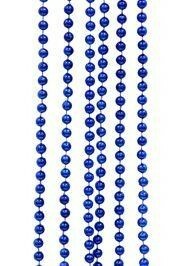 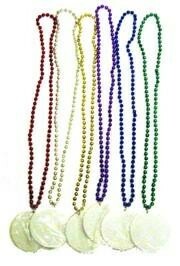 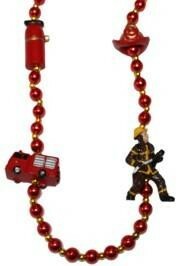 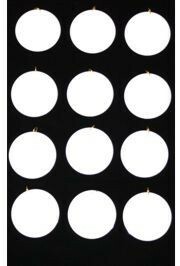 Throw these beads at your next Memorial Day or 4th of July celebration. 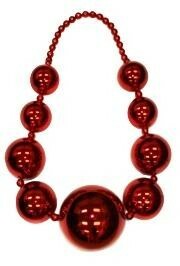 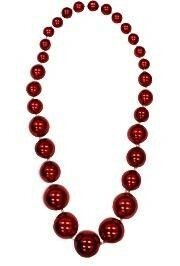 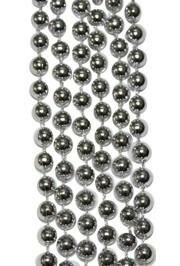 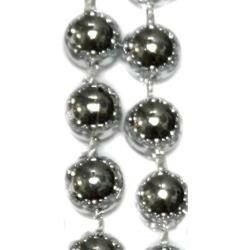 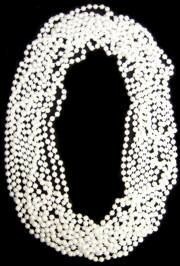 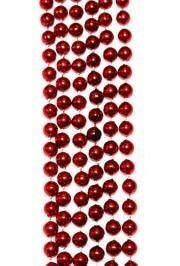 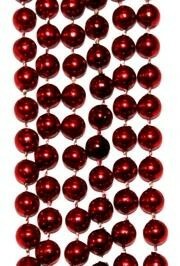 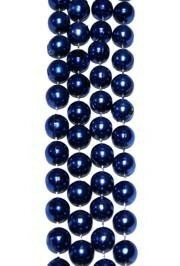 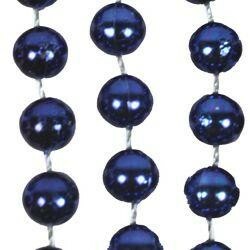 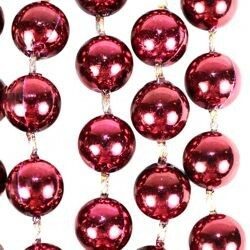 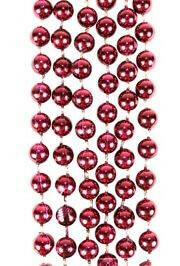 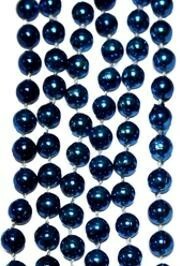 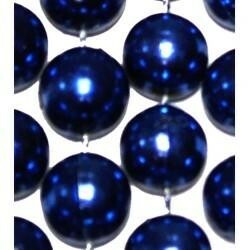 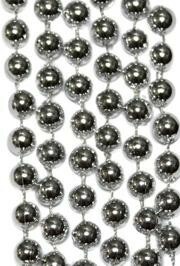 This big balls necklace has 20mm purple beads along the upper part of the necklace making it comfortable to wear.